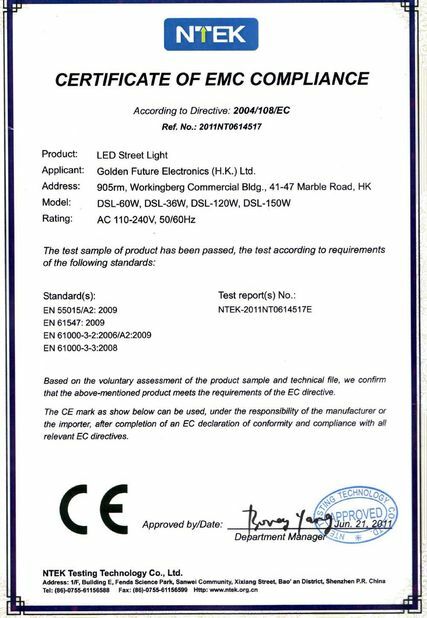 SHENZHEN GF TECHNOLOGY DEVELOPMENT LTD.(GOLDEN FUTURE ENTERPRISE HK LTD.) is a specialist on the design and selling of LED industry lighting for more than 10 years, especially for miner lamp, explosion proof lighting fixture, LED street light and other LED commercial lightings, and etc. We have more than 10 advanced engineers with many years design experience for the electronic design, structure design and optics design. 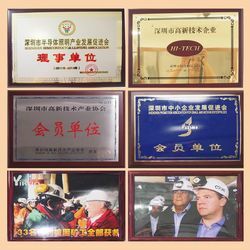 With many years selling, We have good reputation for high quality, good service and punctual delivery time from all our customers all over the world. 1. mining safety cap lamps, or miner lamp; explosion proof lighting fixture for mining or petro-plant. 2. LED street light, LED high bay light, flood light or area light. 3. LED commercial lightings and bulbs. 4. LED flashlights and headlamps. 5. LED keychains and other gift products. products or need to develop new products. 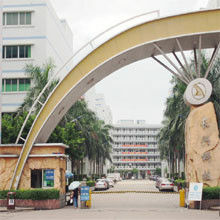 You are warmly welcomed all the time. 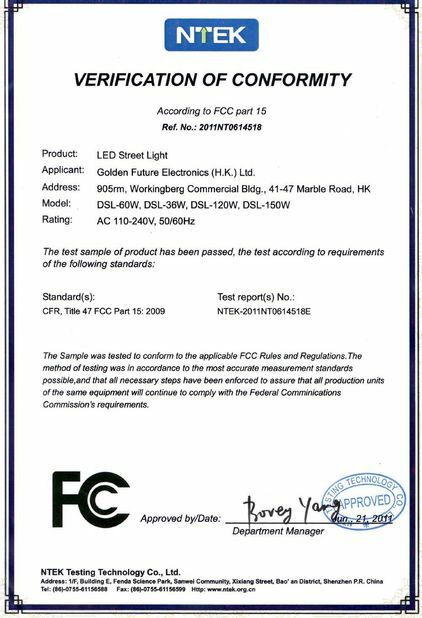 SHENZHEN GF TECHNOLOGY DEVELOPMENT LTD .(GOLDEN FUTURE ENTERPRISE HK LTD.) is a specialist on the design and selling of LED industry lighting for more than 10 years, especially for miner lamp, explosion proof lighting fixture, LED street light and other LED commercial lightings, and etc. 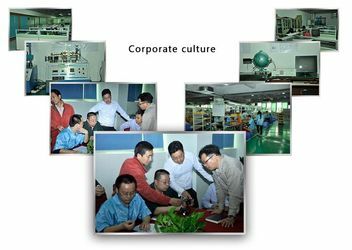 Design and selling of LED industry lighting, led outdoor sports product, led commercial lightings.